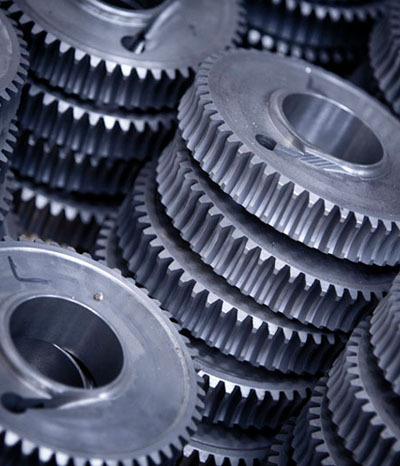 Our wealth of in house knowledge and expertise enables Birch Engineering to offer both design and manufacture of your components, from one off prototypes to large scale production runs, catering for small, medium and blue chip companies with equal ease. 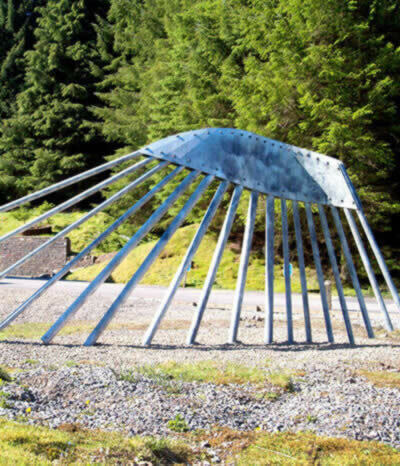 Birch Engineering specialises in the design and manufacture of Engineering solutions using Mild Steel, Stainless Steel and Aluminium, covering all aspects of Mechanical Engineering and design. 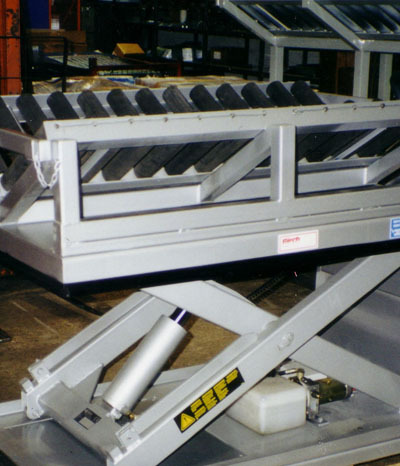 Birch Engineering offer the manufacture, distribution and installation of a wide range of mechanical handling equipment including scissor trolleys, scissor lifts, scissor tables, conveyor systems, loading docks with and without lifts. 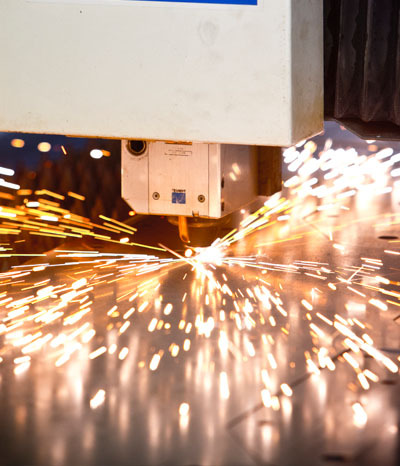 Birch Engineering is one of the UK’s leading specialist in laser cutting and metal fabrication services. We have been working with artists, architects and designers for over 40 years. finishing and assembly shipped anywhere in the world. For over 40 years Birch Engineering from Ware Hertfordshire have specialised in metal fabrication and component machining. 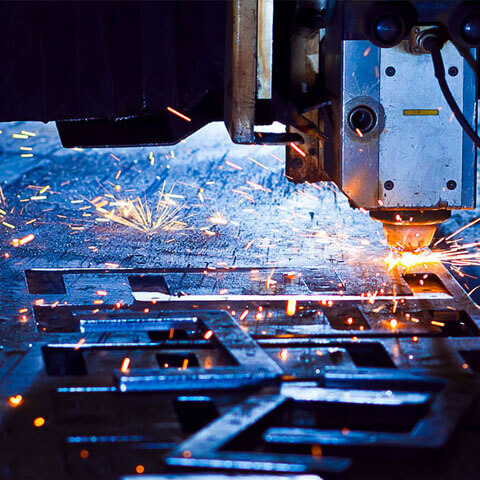 We have a fully equipped large 8,000 sq ft machine shop allowing us to manufacture sheet metal, fabricated, turned and laser cut components to customers' specifications.